Press coverage from Markerstudy committing to five more years with RDT can be found on the Insurance Times website here and on the Insurance Business website here. Markerstudy Group has renewed its agreement with RDT to use its Atlas platform for another five years. Markerstudy has used two of the major products on RDT’s Atlas platform for the past ten years. The group signed up to RDT’s administration solution Landscape in 2009 and its centralised rating hub Equator since 2014. Since implementing Landscape, Markerstudy has grown enormously, from fewer than 40 users in 2009, to more than 1400 users today. And the Group says its loss ratio has improved by several percentage points since implementing the Equator product in 2014. It also says examples of application fraud has dropped by 60% in that time frame, also. 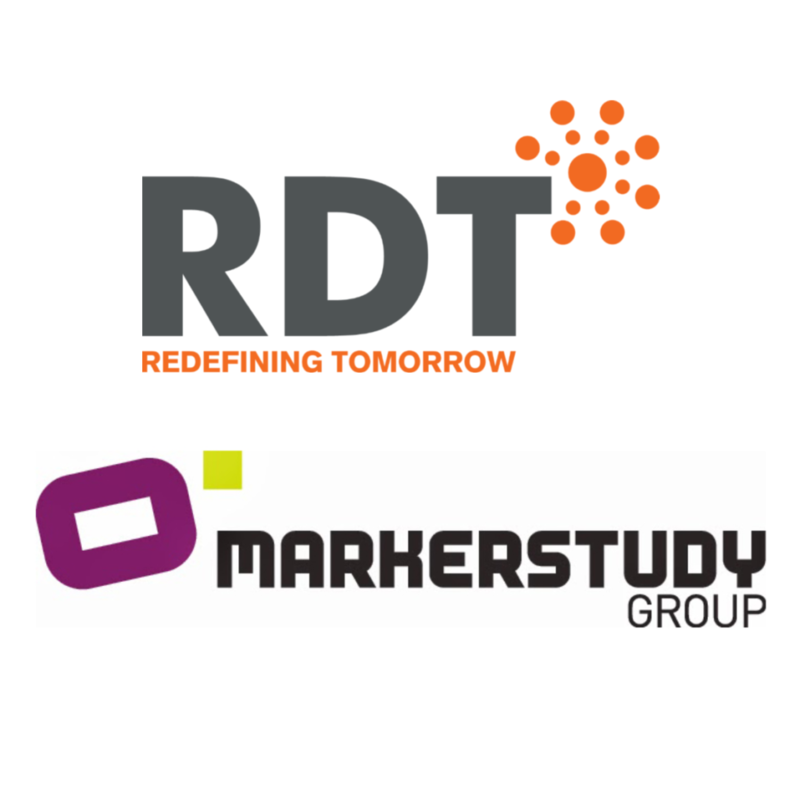 Markerstudy’s group underwriting director Gary Humphreys said: ”We’re delighted to be confirming our continued commitment to RDT. “Our strategy for growth focuses on technology – to improve the customer experience and our internal processes – and we invest heavily to ensure we are at the forefront of insurtech advancements. RDT chief executive Mark Bates added: ”RDT is proud to have been part of the Markerstudy story. Few insurers embrace the use of technology in the way that Markerstudy has done, which makes them a key partner for us. In addition to the contract extension, Markerstudy has started the process of migrating additional business lines over to the Atlas platform from the current i90 system. The first move will take place in March, when all policies and claims from Geoffrey Insurance will be moved over to the Landscape platform. Most remaining lines of business are planned to be migrated over to Landscape later in 2019, including agriculture, family fleet, commercial fleet, motor trade, commercial property and general liability.